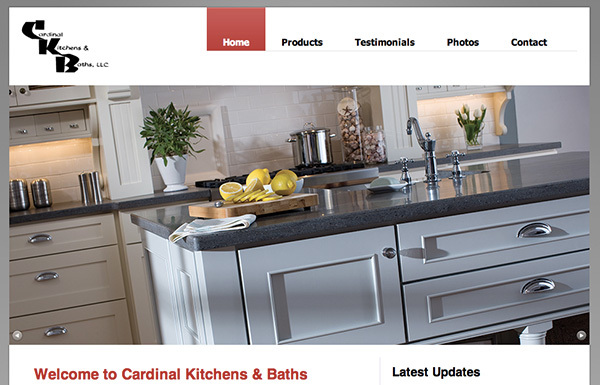 Cardinal is a Kitchen & Bath designer and wholesale seller in the St. Louis area who was looking to develop an online presence and bring the professional atmosphere of their showroom to promotional materials and advertisements. The company had high-quality testimonials and products, but lacked content and a medium to show it off. Constructing a productive client workflow is just as important as actually designing and developing a site.